March 17 marked one year since the LINE FRIENDS Flagship Store in Harajuku opened. 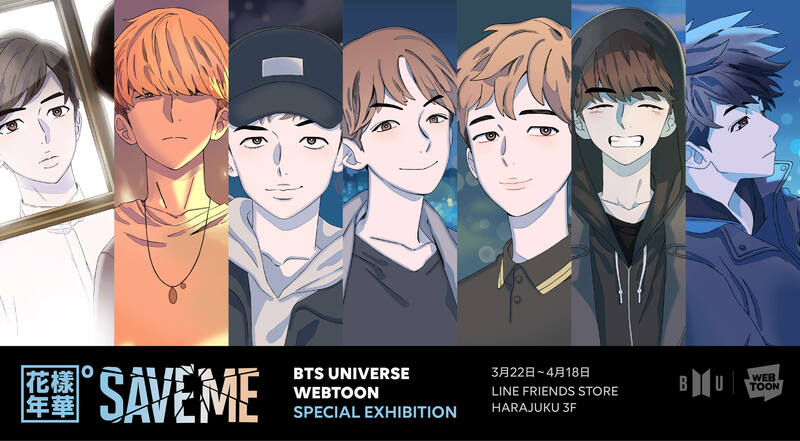 To celebrate, the shop is holding an exhibition themed on SAVE ME, the official webtoon from South Korean boy band BTS, from March 22 to April 18. The comic was developed by NAVER WEBTOON Corporation―a service that published original webtoons from around the world―and BTS’s management company Big Hit Entertainment. It is available to read in South Korea, the US, China, Taiwan, Thailand and Indonesia as well as Japan where it is viewable via LINE only. 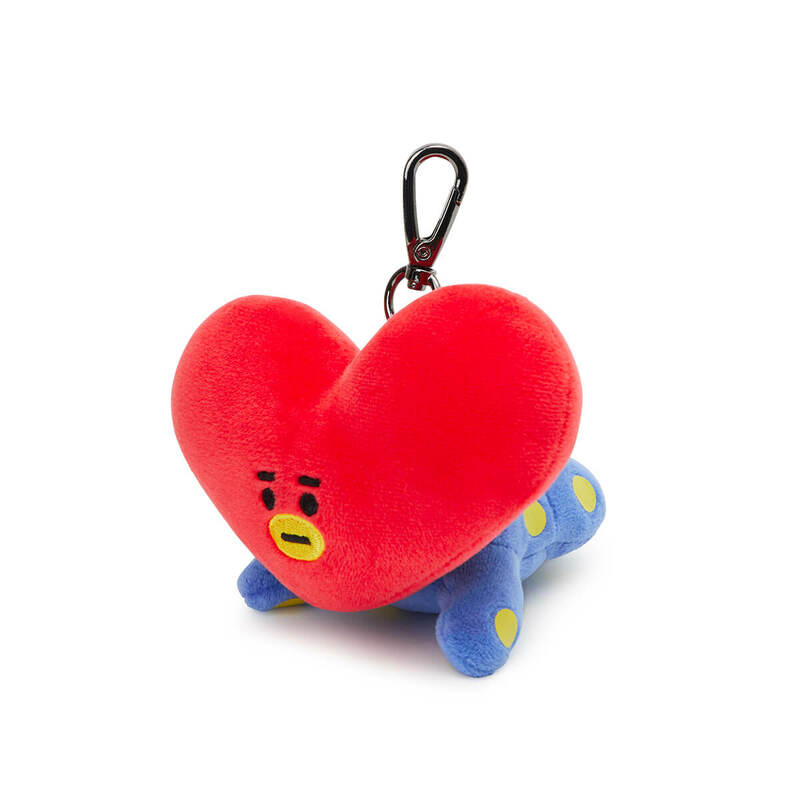 New BT21 merchandise will also be sold for BT21 Week which is running from March 22 to March 31. During this time, fans who spend over ¥3,000 (tax included) will receive an original 1-year anniversary sticker. Next » Snow Peak collaborates with LINE FRIENDS! Get your hands on these cute camping items!